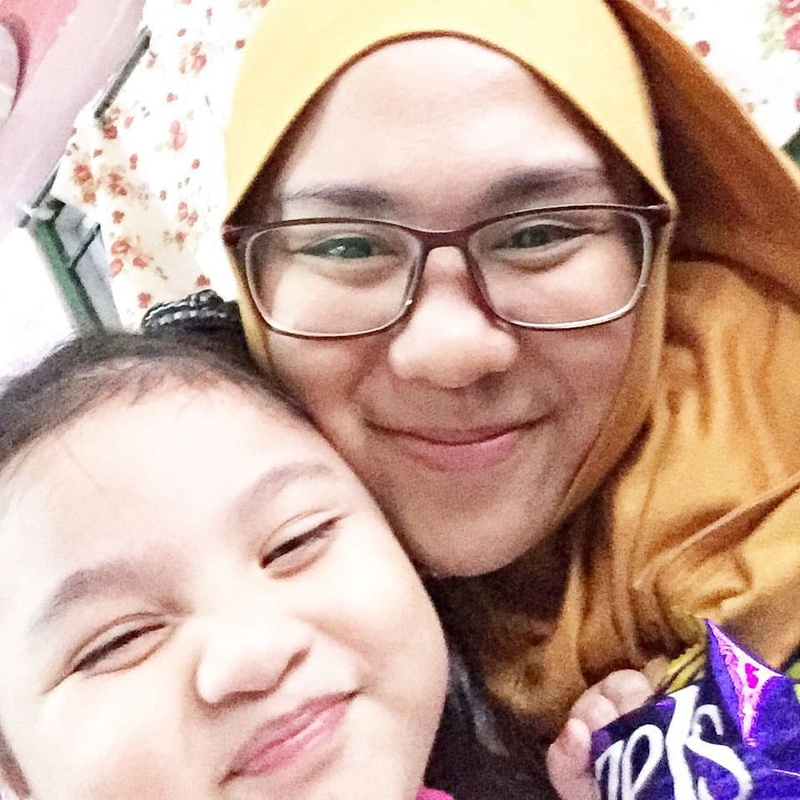 A bubbly, fun and loving Muslim lady aged 24 yrs old, an Experienced Early Childhood Educator (5yrs), undergoing studies in the evening looking for a family to help out with their morning babycare/childcare arrangements from now till end of the year (while waiting for a suitable Kindergarten to wk fulltime). Experienced in Health Sciences industry (Ngee Ann Poly) baby/child first-aid trained too. 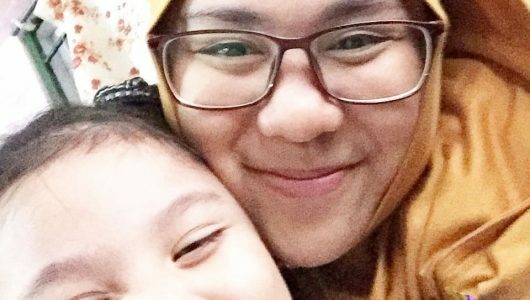 Hi I need a nanny to help my wife look after our baby from 19th Sept to 30th Sept from 8.30am to 6.30pm. We only need your assistance on weekdays. We are able to pay $700 for your services for these 10 days. Please contact me if you are interested. Thank you. We live in Pasir Ris by the way. Hi Sir, Im okay with the arrangements n would like to contact u. However, i cant see any contacts here. Pls email me any possible ways to contact u n famly.